Lori SchillingHelpHOPELive Lung Transplant FundLori Schilling is raising money to pay for uninsured medical expenses associated with her lung transplant. 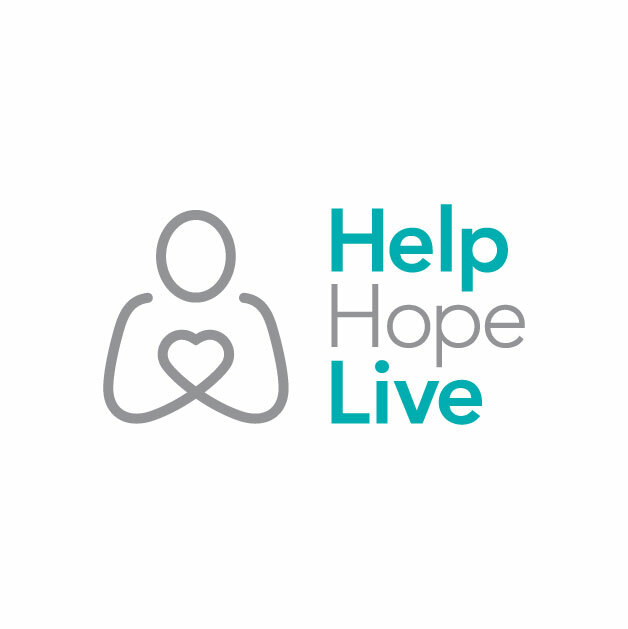 Lori lives in Youngstown, OH and is being treated at The Cleveland Clinic Foundation.Lori has chosen to fundraise with HelpHOPELive in part because HelpHOPELive provides both tax-deductibility and fiscal accountability to her contributors. Contributors can be sure that funds contributed will be used only to pay or reimburse medically-related expenses.For more information, please contact HelpHOPELive at 800-642-8399.To make a contribution to Lori’s fundraising campaign, click the “Contribute Now” button. To email this page directly to others in your community, who might wish to learn about Lori’s campaign, click the email button and type in as many email addresses as you wish.Thank you for your support! Hi Lori,I know that you don't know me. But i found you on the NTAF fund and notice that you live in Youngstown Ohio and that you are in need of a lung transplant. Your also a patient at the Cleveland Clinic. Well,i'am also a patient at the Cleveland Clinic and funding with NTAF. My name is Cynthia and i'm also in need of a lund transplant, i live in Niagara Fall's N.Y, but my birth place is Youngstown Ohio. But came to Niagara Fall's when i was a was age 6yrs old, now i'm 45yrs old with three children, 28,20,17 years of age. I also have three grandchildren 10,8,and 1 years of age. My children and grandchildren are my world and their worth living for, this is way i'm going to fight with everything in me to beat this lung decease and that GOD will help me fight this bettle "Amen". My father has been living with one an a half lung for as long as i can remember, he still lives in Youngstown along with three of his sister and my mother has one sister there, so during the summer month's i come home. Youngstown will always be home to me,My grandparent's lived on Watt street which was known as the buttom. I use to go down there and look around and think about all the good times me and my sister use to have, but theres is really nothing left down there anymore. Ok, i'm going to close now, Knowing that i will be praying for you. My NTAF number is 2225 on the patient website. MY GOD BLESS YOU.